Fast forward to the 1970s when Nintendo, having moved from card games to toys, found a powerful niche in electronic games and then finally in home consoles in the 80's. It is now one of the largest video game producers in the world. Its early history holds the seeds to its current success. Fusajiro Yamauchi, born November 22, 1859, was an artist and entrepreneur living in Kyoto, Japan with his wife and daughter. At that time — in fact, for some 250 years since 1633 — card games had been banned in Japan in order to combat illegal gambling. Over time, various types of card games were developed and tried in the marketplace but then were subsequently banned as well. Finally, a game called Hanafuda was developed, using illustrations instead of numbers for the gameplay. The Japanese government relaxed its restrictions and allowed this game, but Hanafuda (which means "flower cards") did not quickly become popular. The name Nintendo has been said to mean "leave luck to heaven" although this translation is not substantiated. But whatever it may mean in English, the shop's name Nintendo Koppai would eventually be shortened simply to Nintendo. The Nintendo hand-painted Hanafuda cards were a hit, and demand grew so that Yamauchi had to hire staff to help make the cards. By 1907, the company's cards were so popular, it needed to mass-produce them, and it also began to create western-style cards in addition to its ​Hanafuda offering. This is when the company really grew, becoming Japan's largest playing cards manufacturer. Nintendo quickly became the top game company in Japan, and, over the next 40 years, Yamauchi's small business expanded into a major corporation, adding an expansive library of original card games developed specifically for Nintendo. In 1929, at the age of 70, Yamauchi retired, leaving his company in the charge of his adopted son-in-law Sekiryo Kaneda (who changed his name to Sekiryo Yamauchi). For the next 11 years, Yamauchi remained out of the gaming business until his passing in 1940. Yamauchi would never know that the company he founded would expand to break new ground for a different kind of game four decades later with the Nintendo Entertainment System. The Nintendo Entertainment System was launched in the U.S. in 1985, a time when the existing video game company Atari was faltering due primarily to its inability to control unlicensed titles, resulting in a slew of poor quality games. Nintendo quickly dominated the U.S. video game market, releasing the Game Boy in 1989, its first handheld gaming system, along with its famously successful game Tetris. By 2006, it released the Nintendo Wii, which quickly captured market share and became the best-selling game console of all time. The Nintendo Wii was the first home video game system to sell over 10 million consoles in a single year. Today, Nintendo remains one of the dominating forces in the worldwide video game market. 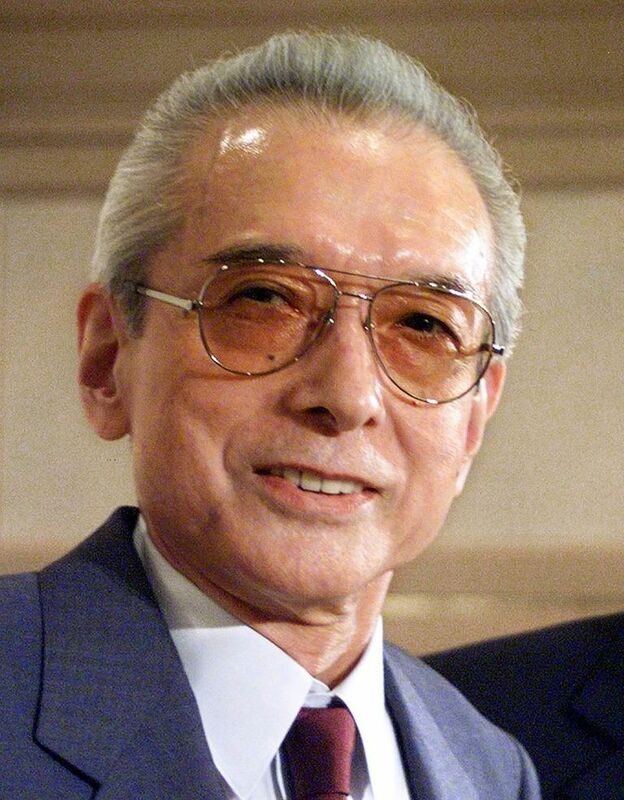 Although he would never see or know of video games, Fusajiro Yamauchi revolutionized the gaming market in Japan. His company Nintendo then did it again 120 years later.